Maybe the best thing you can buy for watching videos and listening to music for these money. Everything else in the device is RETARDED - the chipset, the performance - even in browisng, not to mention gaming, the memory is small too. The battery life and the camera aren't so good either. At least it has a 6.0 update which I advise you to enable. If you are not a guy who ONLY watches videos and listens to music you mustn't buy it. 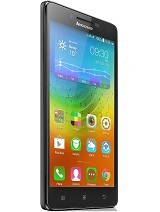 I have the Lenovo YT3 850M 8 inch 16GB 2GB w/ 4G variety with Android Marshmallow for only USD190 ;-) Sadly, it's the end of the line for this model, NO MORE FW UPDATES ! 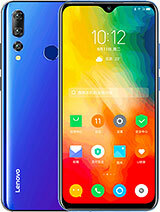 I checked with Lenovo website. I guess I might as well disable FWUpdateOTA to save battery. The latest update was still March 1, 2017 so I downloaded Dr. Web and subscribed to Dr. Web Security Space. 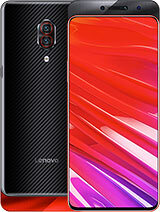 It came with Qualcomm Processor MSM8909. I also enabled Work Profile via Island by Oasis Feng (Greenify) so it acts like a sandbox where I could run questionable apps like Social Media apps. I even have TWO VPNs enabled, in both Personal partition where everything is and Work partition (my sandbox where I hide/freeze/run apps). 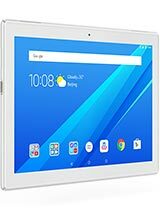 As it is now, this tablet went beyond my expectations. I also have ADM app so downloading is fast (just keep your Internal Storage free !!!). It's great and I'm loving using it to read books, watch Fox+, HBO Go, etc., It has Dolby app as a System app, so music gets louder. It has App Ops in Device Settings/Security. Altogether taken, a winner as it is. *** For Regular Users of Android Devices (or as the saying goes... ) &#8213; "You Only Root When OTA FW Updates Stop Coming.". 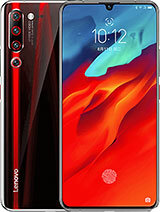 This device ceased having OTA updates after 3.1.2017, is therefore a strong candidate for rooting to further enhance capability, keep abreast with the ever dynamic Android system, learn and be amazed how far your Android device can go. 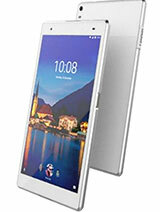 Just to say that the tablet is also offered with 2GB RAM. Ls Zhet, 26 Oct 2017Hi, can I ask some question? 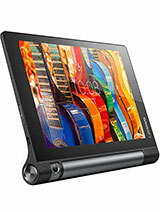 I am planing to buy a tablet, only for movie and YouTube. my only... moreFor Youtube and Media consumption you won't have any kind of lag or framedrops since that would be very light use. but, if you would watch a 4k video probably it would lag, for 720p and 1080p. you won't have any problems at all. If you care about design and you want a tablet for light use (chat,FB,YT,browsing) it's worth buying. 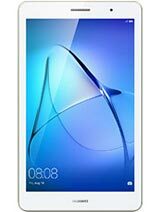 If you need a fast device for gaming, movies, multi-task and good screen and storage forget about this tablet. After last update sd card function not working properly. 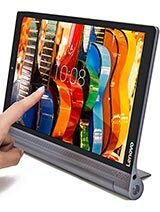 i love my lenovo tab3 8 it works so good i recommend it for u.it has everything u need. Hi I just wonder have anyone update to the latest firmware? Coz I did updated mine like a week ago now it is giving me alot of problem like it freezes all the time. Hi, can I ask some question? 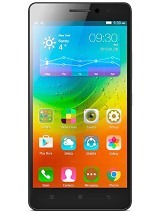 I am planing to buy a tablet, only for movie and YouTube. my only concern is, do this tablet drop in frame rate if watch movie? How about daily usage like browsing? Typing lag? Dawar, 27 Jan 2017It is a good tab but why mu downloaded apps are going in internal memory i have 16 gb memory c... moreThat happened to me. Couldnt find how to move apps to sd card. What i had found out is when i click on sd it will say format internal and then i went to apps and was able to move them to sd card. I downloaded a file manager and was able to save images videos etc to sd card. No,it does not support calling.Although in its features,it is written that it is a calling tab and it is LTE,but we cannot call using it.Because,when I inserted Jio Sim in it and then I tried to make a call through it,then after dialling the number,it just showed calling and then the call disconnected.Then after I downloaded and installed the 'Jio 4G Voice' app,only after that I could make a call. I have 2 questions. 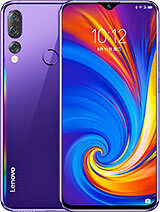 First does it have calling feature and second does it support all Android apps like what's app and banking affairs plus video course type apps made by coaching institutes. 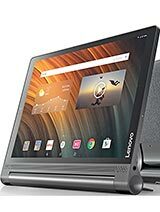 Total of 110 user reviews and opinions for Lenovo Yoga Tab 3 8.0.